Starting a profitable web agency directly after quitting the full-time job. 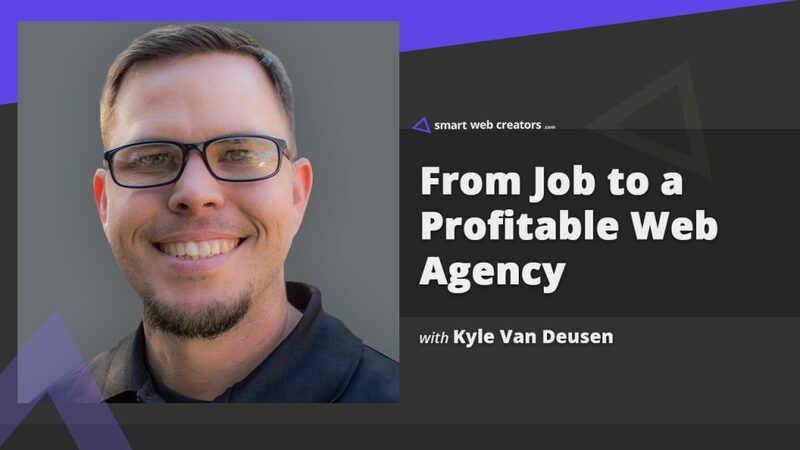 Kyle Van Deusen shares his quick journey from working as an employee for someone to becoming an owner of a profitable web agency serving clients all the world. He emphasized the fact, initial preparation and warming up is very important when you make this big jump. A lot of people decide to quit a job to start their own thing. Majority of folks fail in this as quitting job very easy but setting up something of your own that brings equivalent money is very difficult. So, what groundwork did you do in that phase of quitting the job to starting as an agency owner? 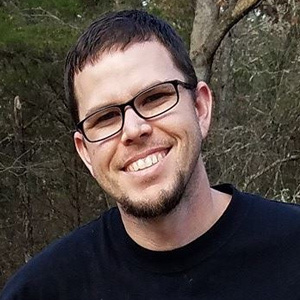 My first and only full-time job was at DELL as a technical expert. When I decided to quit, a lot of people were not happy like my manager did not want me to go, few close friends thought I was crazy. How was your family support for the decision to quit the job? So, how were your first few weeks as solopreneur running an agency and looking for new clients? How did you build the cluster of first few clients? Did you get into offline networking, cold emailing? What all resources like courses, help guides, tutorials, people did you check to prepare for the kickstart as a soloprenuer? How did you decide on your agency set up like the type of clients you want and which specific services you would offer? Regarding physical setup, did you work from home or from an external rented space? When starting up, did you make any revenue plans like I want this revenue per month, at least for the first 3 to 6 months? When did you break even, like your earnings became equal to your previous job salary or is this yet to happen? Working with first few clients is always a big learning experience. What did you learn from them to create a better funnel for a wider variety of clients? Did you do any additional efforts like marketing, advertising, content creation for better fit clients and more inflow of leads? Now, it’s been more than a year into the profitable agency life. If there was one thing you would have done better to be in even better position as an agency owner? How you plan to scale up your agency work profile in the future for higher growth and more profitability? I believe, it is just you working in this agency setup. Any plans to hire full-time employees or subcontractors? On the services front, do you anticipate changes in the type of services you offer to your web clients as of now? Myth number 1, as an agency owner you work less as compared to a regular 9-5 job. In fact, one has to put more working hours when working as soloprenuer. What’s your take on this? Myth number 2, you are always running after getting new clients? Well, this is true for the initial phase. However, once you have a solid workflow – things do ease out, right? You have recently announced “the admin bar” project. What is the backstory and how does this fit into your agency setup activities? Elementor and tools surrounding it important. For writing, proposals prefer Better Proposals. Use WaveApps for my accounting tasks. Project management is being done using Clickup. I started OGAL (unofficially) late in 2016 and officially in Jan of 2017. Prior to that, since 2002 I worked as a graphic designer in the print industry working for a large, international franchise. I worked with all size of clients and learned a TON about business and marketing. I completed my degree in Business Management 2017 and quit my full-time job to focus on OGAL.